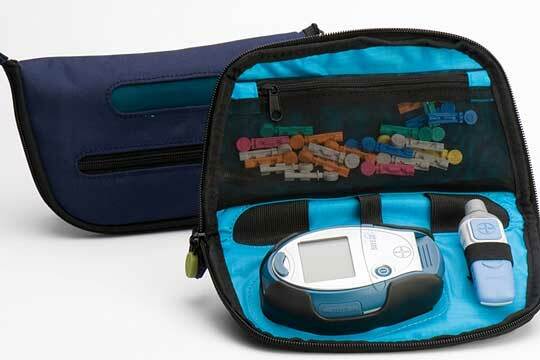 Bayer entered into an agreement with Panasonic Healthcare Holdings to sell its Diabetes Care company. Panasonic Holdings is backed by the Panasonic Corp and KKR and the sales price it has agreed to pay is $1.15 billion, said company officials. The deal is expected to be completed during the first three months of 2016. This is the second attempt by Bayer to divest its business of blood glucose monitoring which has different brands including Microlet, Elite, Breeze and Contour. Bayer attempted to sell the business during 2012 and started those efforts again this past November. The industry in general has been battling increased competition and pressure to cut the reimbursements from medical insurers in the public sector. The annual report of the company said that Diabetes Care was hit by pressure from reimbursements and decreases in prices in the U.S. during 2014. The business has sales of 909 million euros in 2014 and works in partnership with Medtronic a medical tech company based in the U.S.
Panasonic Healthcare is a maker of meters for blood glucose and said in a prepared statement the combined business will use its size to offer devices that are more affordable in response to a decline overall in prices and a growing volume in the industry. Rivals in the glucose meter market include Abbott, Johnson’s Lifescan unit and Roche’s diagnostic division. The sale of this unit of Bayer’s is part of the company’s efforts to overhaul its overall structure, which includes the plan to list another unit – its plastics business – on the stock market that would free up cash for investments and new acquisitions on veterinary drugs, healthcare and products for crop protection.